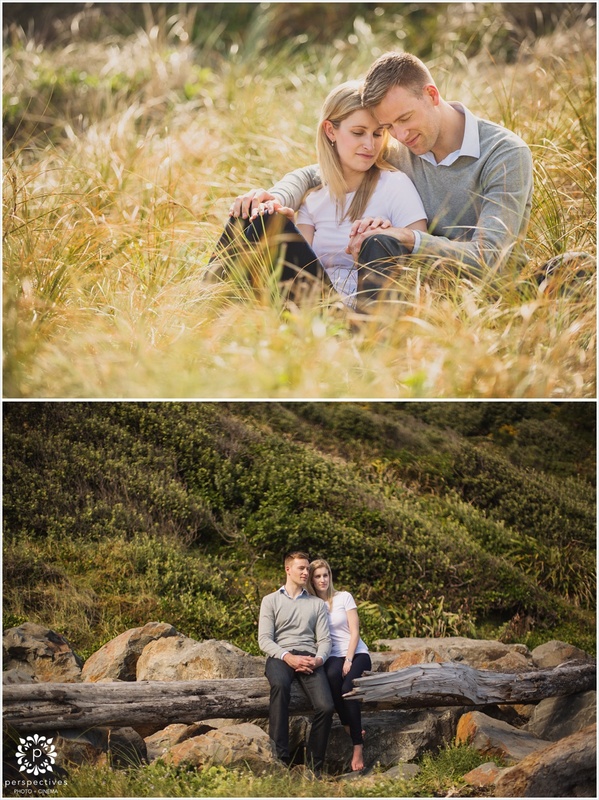 I flew into Wellington a couple of days before Simon & Susannah’s wedding – and had the chance to catch up with them for an afternoon for a quick engagement shoot in the summer sun, around the South Coast. 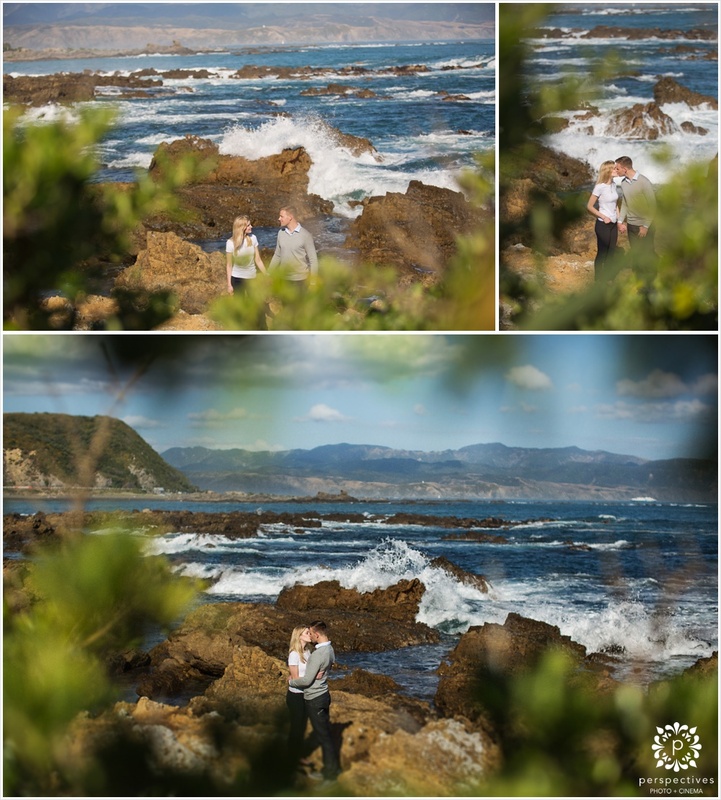 Not only was it good practice for the wedding photos (which was 2 days later! 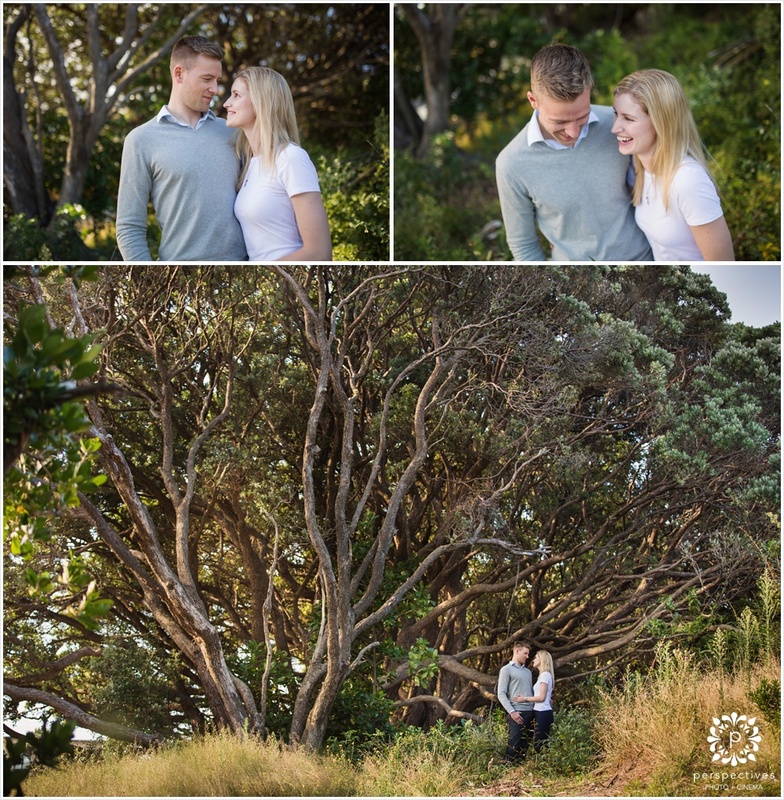 )… but also a cool time to get to know each other, and some gorgeous casual photos to boot. 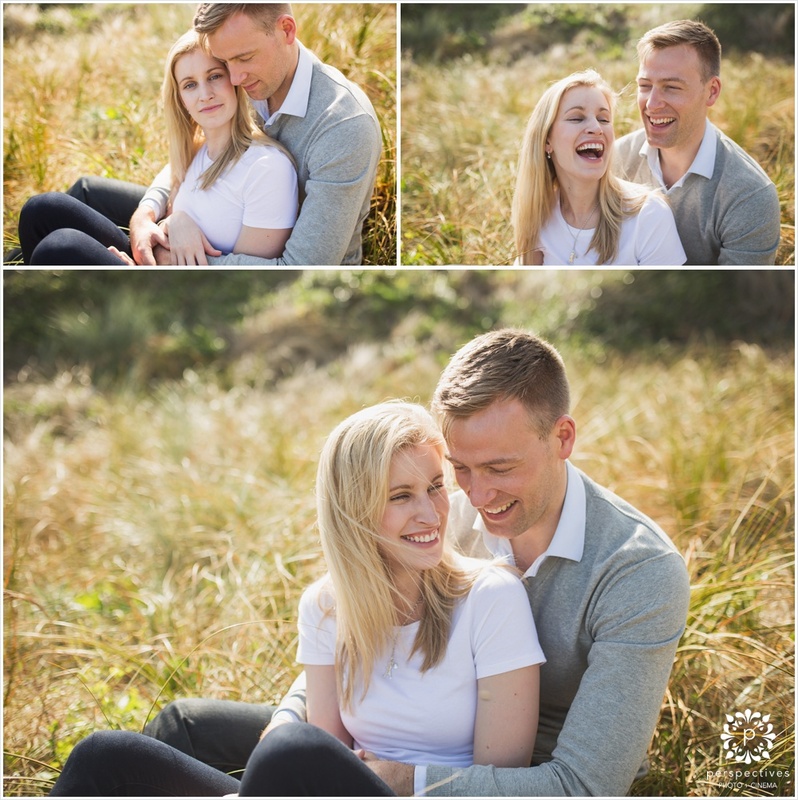 We include a complimentary engagement session with our wedding photography packages – it’s awesome just taking the time to hang out a bit beforehand! Plus, it gives you the option of getting something a bit different from the wedding day. 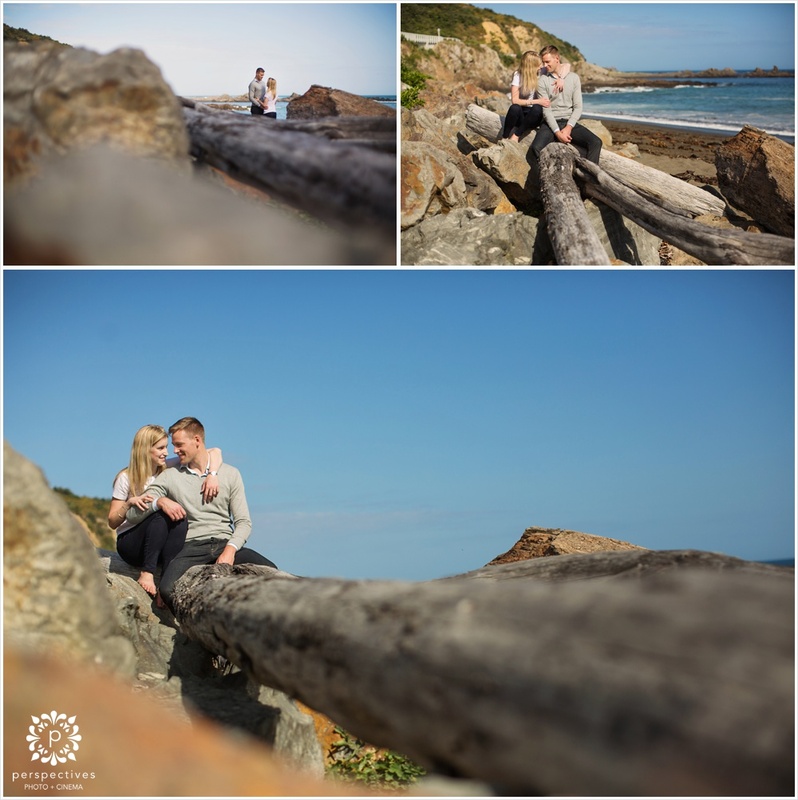 For instance, Simon & Susannah didn’t have time to do beach photos on the wedding day, so this was a cool opportunity to get that beachy look. Want to see more?? 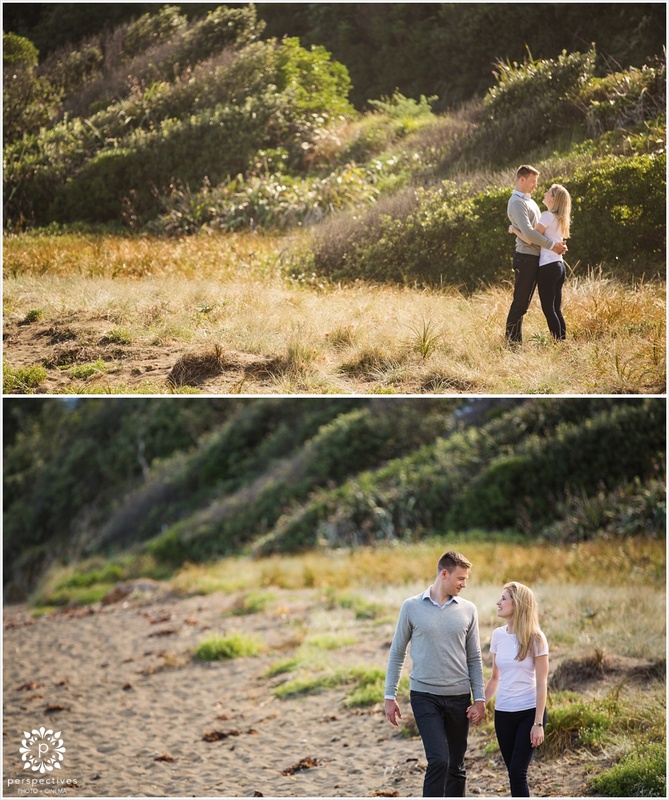 Check out Simon & Susannah’s Wellington wedding video and their Wellington wedding photos. 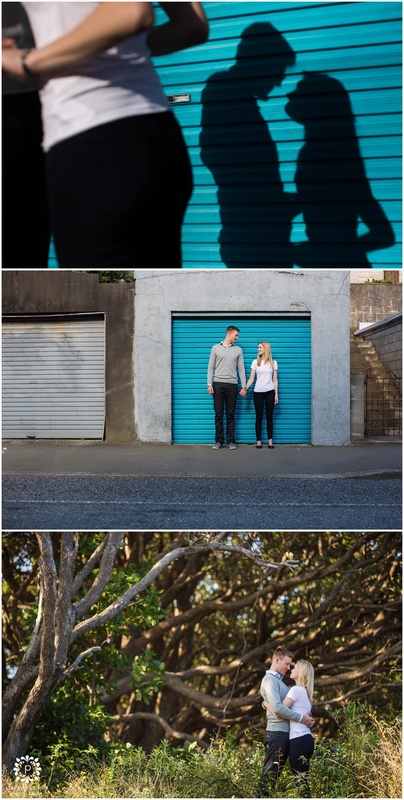 For a bit more Wellington wedding photography, check out Courtney & Shane’s Tarureka Estate wedding photos.